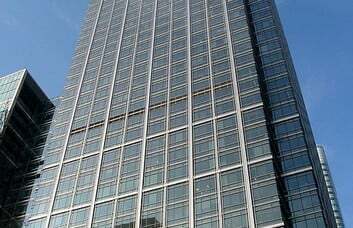 Docklands business space is available for hire inside this impressive city skyscraper. 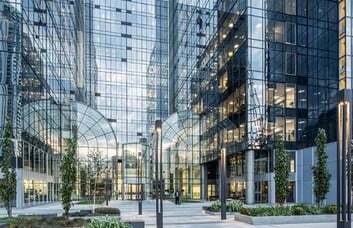 Companies of a small or large size can find an attractive rental solution and move in immediately to the E14 property. 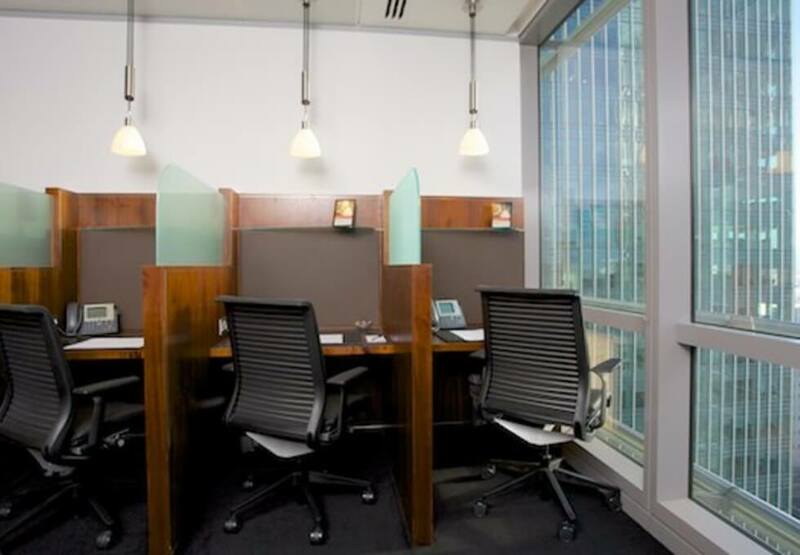 Serviced Offices or Managed Office Space that present a successful public image can be provided. The Canary Wharf workspace is available in a variety of sizes and can be unfurnished or fully furnished with a choice of desk layouts. 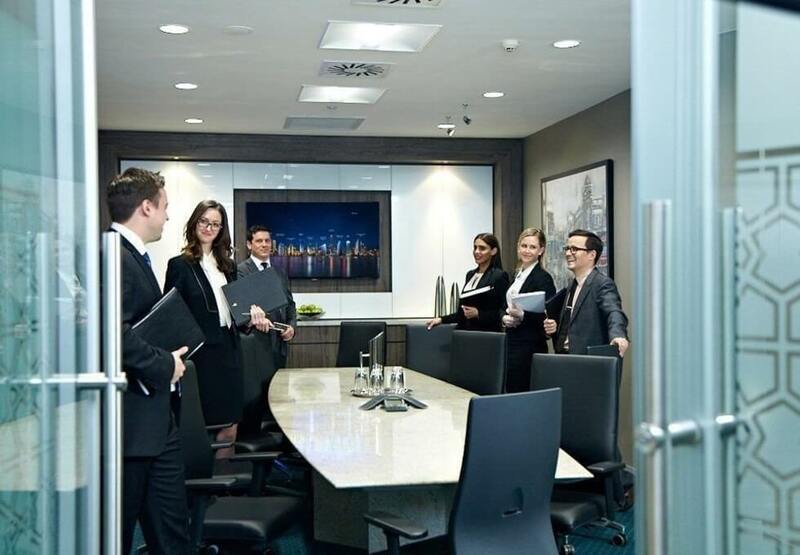 There are a range of meeting rooms for hire either by the hour or on a full-time rental basis. 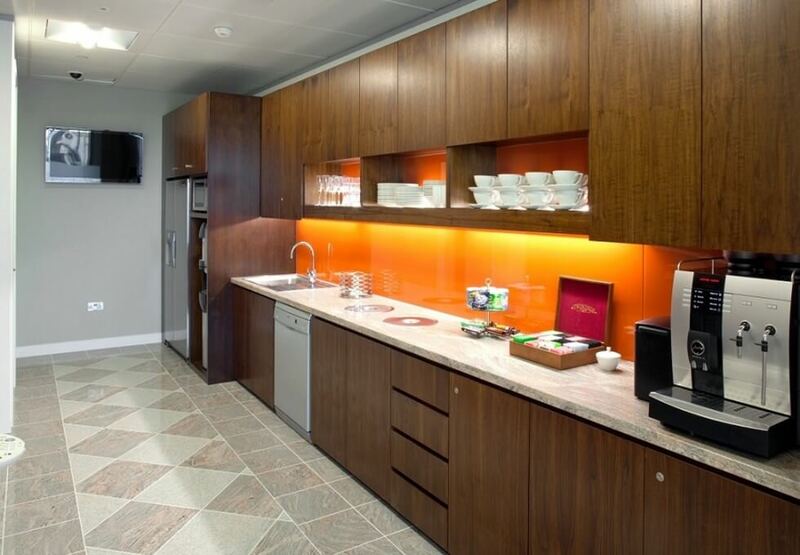 Ample storage facilities can be found in-house and are complemented by a lounge and kitchenette for staff use. 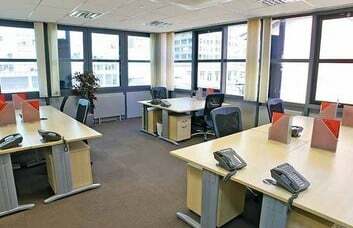 A video conferencing studio is also provided. 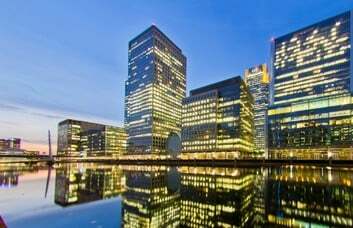 Round-the-clock access is granted to all occupants of the Canary Wharf based business units. 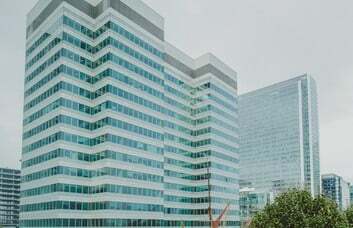 The air conditioned office space may be connected to the latest telecoms and data services at your request. Additionally, super-fast broadband is available as an optional extra. 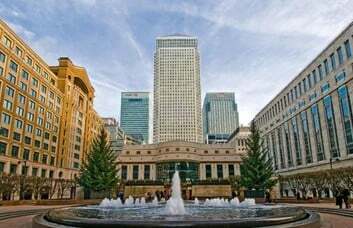 CAT 5/6 cabling, voicemail sets and ISDN can be supplied if required. 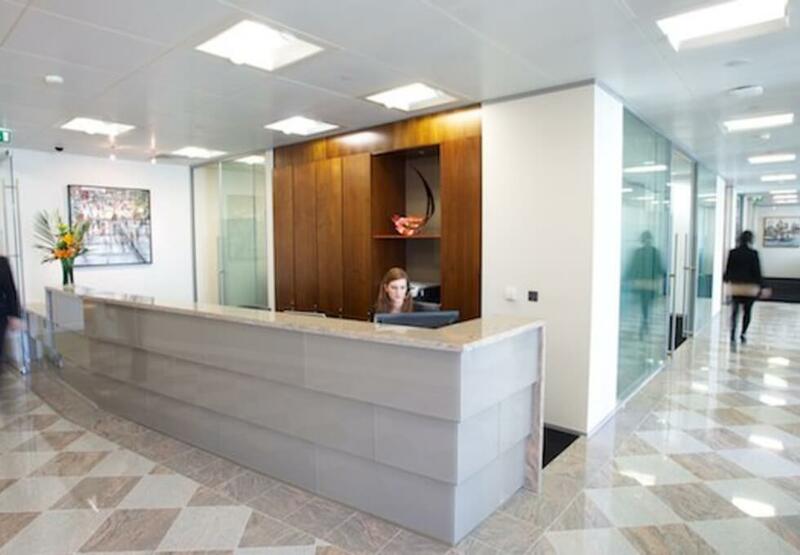 This Bank Street office rental is located just yards from Canary Wharf Station and its Jubilee Line and DLR service. Buses operate frequently in the area while high-end shopping amenities are available in abundance. Jubilee Park provides plenty of green space to enjoy lunchtime breaks and walks.